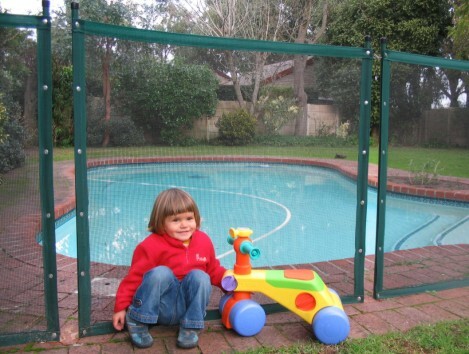 Protect-A-Child installs a removable mesh pool fencing system is designed to provide a barrier around swimming pools for babies, toddlers and young children. Solar pool bubble blankets are available in 500 micron plastic to help stop evaporation - these are in no way a safety barrier. 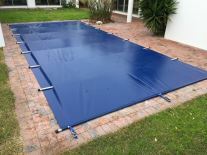 We also install solid safety pool covers using 600 micron PVC plastic, ratchets and batons. 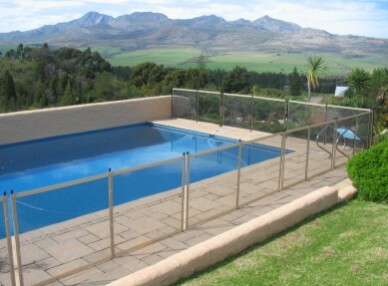 Pool fences are custom manufactured and can install into any ground surface. 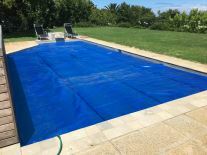 This pool safety solution offers an attractive layer of protection that is easy to remove, store away and reinstall. Our fences are backed by a 3 year warranty. 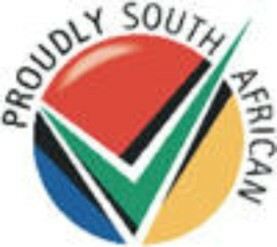 Started in 2002, Protect-A-Child is 100% South African and our product is trusted by more than 2000 families. Each installation is personally managed by a highly trained and experienced team. Clients are given complete peace of mind in our workmanship coupled with excellence in client service, reliability and professionalism. A price list is displayed and by using linear meters, you can easily calculate the total cost of installation for your Protect-A-Child pool fence system. Please help our carbon footprint; by estimating the price yourself, before calling us out for a free quote. • We offer a 3 year limited warranty against material, installation and manufacturing defects. • This fencing system is not suitable for animal containment and is not warranted for such purposes. • We shall be responsible for and repair any damage to underground pipes. subsistence or cracking of bricks and paving. If bricks do crack, we repair by mixing iron oxide and cement. • The responsibility of the child's safety rests with the pool owner and parent/guardian supervision. 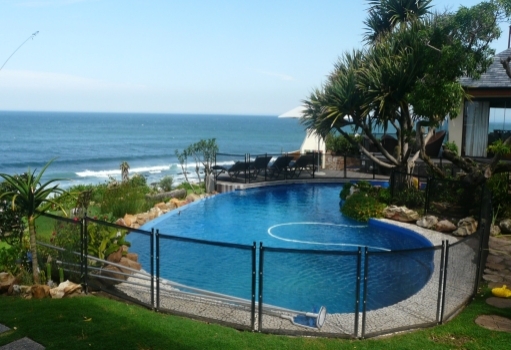 • Manual panel gates must always be latched by an adult whenever the pool area is not in use. 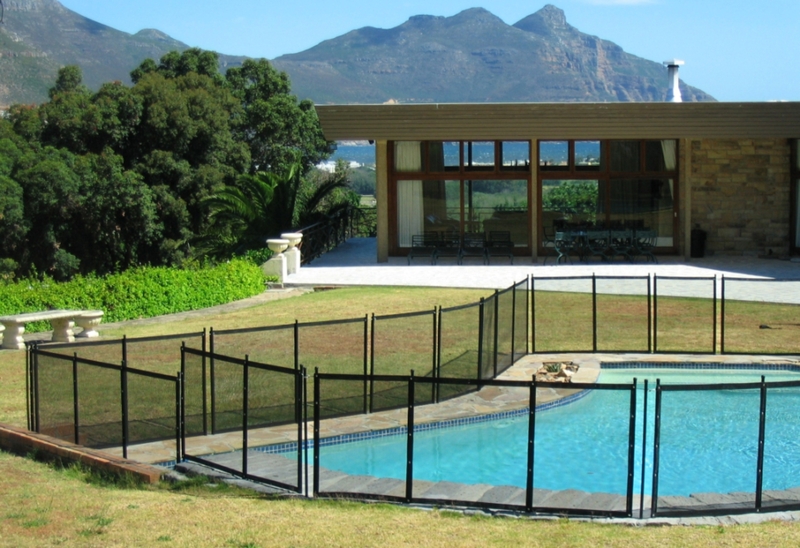 • Protect-A-Child pool fence system serves as a protective barrier around swimming pools and is no substitute for adult supervision.